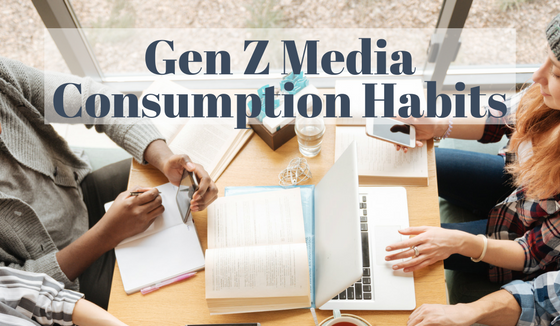 Generation Z: the iGeneration. This age group, the oldest of them now graduating college, is the first one to grow up with the convenience of smartphones, tablets etc. in the palm of their hand. This boost in technology makes Gen Z’s media consumption habits differ from any other.